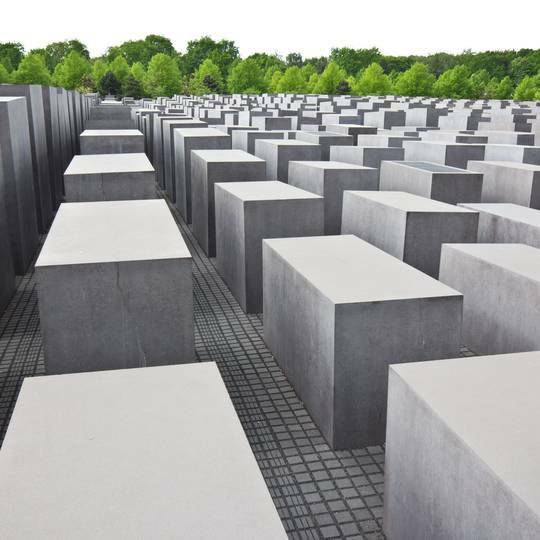 This public tour to Berlin and the Sachsenhausen Concentration Camp Memorial starts directly at your cruise ship docking in the port of Warnemünde and Rostock. We conduct this tour from every major cruise ship docking in the port of Warnemünde & Rostock. We adjust the pick-up & drop-off times to fit the cruise ships’ docking times and we always leave enough buffer to make sure you make it back to the port on time before your departure. We will pick you up as soon as your cruise ship arrive and drive you to Sachsenhausen in one of our comfortable, air-conditioned buses. Upon your arrival at the Concentration Camp Memorial, you will be met by one of our professional English speaking tour guides. Following a very brief overview of the Memorial, you will travel to Berlin with your tour guide on board of the bus. After a short break for a quick meal, we will continue with your tour here. We will show you all the main sights of our fascinating city and tell you about its history. At the end of the day our driver will take you back to your cruise ship. Please note the route of the tour and time spent in Berlin is subject to ship’s docking times, traffic, special events and any other circumstances out of our control. This is not an in-depth guided tour of the camp, which can take over two hours but rather a chance to visit a camp as part of your Berlin experience. If you would like a more comprehensive tour of the camp please inquire into our private tours and we can customize an itinerary for you. At the Sachsenhausen Concentration Camp Memorial there are no shops or restaurants to buy food. Our first stop with a possibility to buy food will be in Berlin. This tour does not include a full stop for a sit-down lunch. Due to time constraints only a short stop with an opportunity to buy a snack or a sandwich will be included in Berlin. Please bring some change in EUR for toilet stops, beverages and for lunch. Please ask our tour guide in Berlin to arrange for a stop at an ATM if you do not have EUR with you. US dollars are not accepted in Germany. The route of the tour and time spent in Berlin is subject to ship’s docking times, traffic, special events and any other circumstances out of our control. Please note we will not be able to provide a refund if the touring time has to be shortened because of any of the above.